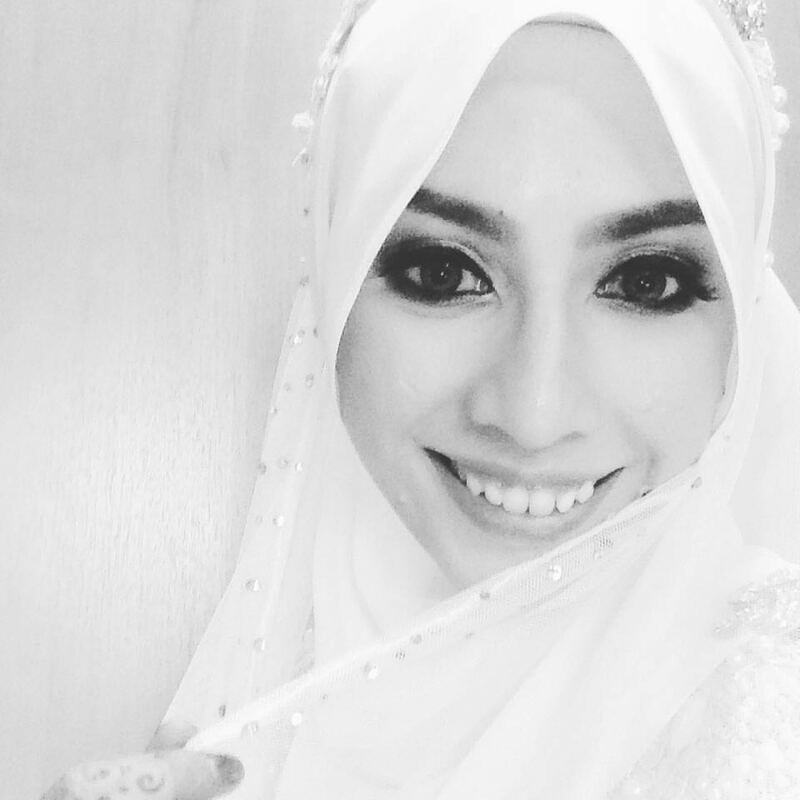 When I was a little girl, I remembered being so fascinated over crime and investigation books and will spend most of my free time reading it religiously from cover to cover. Back then, there's no CSI or Criminal Minds on the television yet so I have neither knowledge about the job nor the right exposure to this line of works. 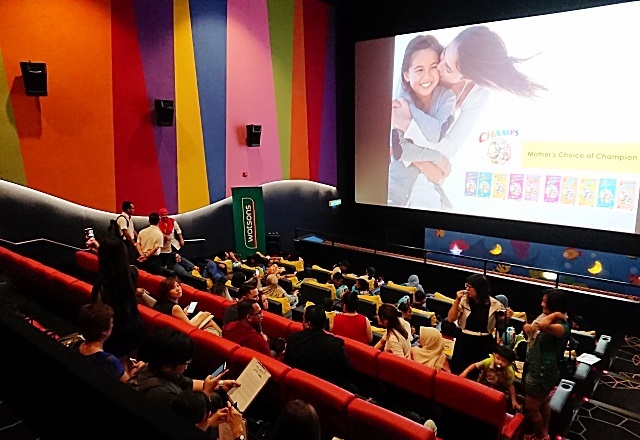 Thanks to Champs; Malaysia's well known brand in child healthcare, today your children will have the opportunity to discover their inner calling and true potential with the fun and interactive My Champion mobile app. 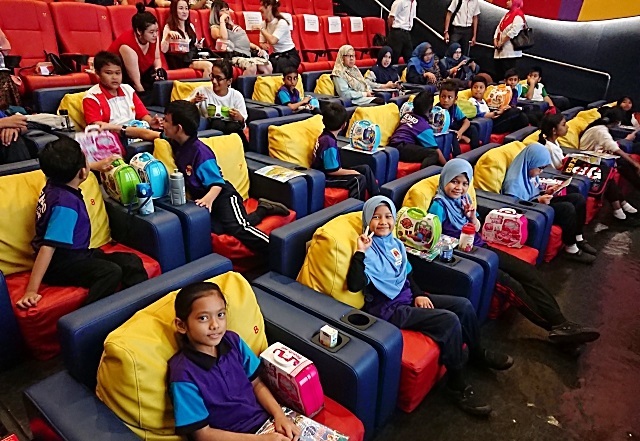 Selected students from Sekolah Rendah Kampung Jawa were among the special one who get the honour to celebrate My Champion mobile application launch at MBO cinema, Starling Mall recently and witness the digital marketing partnership between 2 big names in health and wellness industry in Malaysia; Watsons, the largest health and beauty care chain store in Asia and Champs, a halal-certified children's health supplement line and trusted by mothers in Malaysia for more than 30 years. My Champion is an educational and engaging mobile application tool specially designed for children from 7 to 12 years old to help them understand and explore their ambitions through digital platform while developing their full potential and fulfill their interest and passion for their favorite profession. 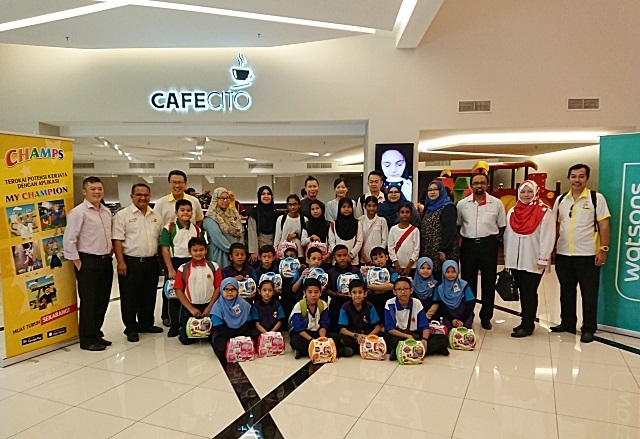 Being the first localized children educational mobile application, Champs as well as their strategic partner, Watsons aim to encourage parents to support, guide and nurture their children ambition from an early stage. Consist of 5 career to choose from like Doctor, Athlete, Celebrity, Pilot and Chef; My Champion mobile app let the children learn about these occupations through 5 different scopes. Doctor for instance starts with general science followed by knowing your body, tools of the trade, specialization as well as medicine and diagnosis. The content is created with a series of mind triggering question to engage children and help them to learn beyond the school's syllabus. Of course there are fun facts section too to improve children's understanding about the subject. Digital platform like My Champion mobile application not only facilitate parents and children in shaping their thinking process from young age on how they would like to envision themselves in the future, it's also encourage positive interactivity between parents and their kids in a fun and educational way as well. That's not all, My Champion application users can also benefiting from the e-vouchers that Watsons Malaysia offer as a reward when they complete their chosen profession section at the online store www.watson.com.my/champs too.